This Commentary was published in the Sunday January 20th Staten Island Advance and online, and now is available at OPEDNews.com. The Coast Guard will hold two public meetings in early February on the $1 billion Port Authority plan to raise the Bayonne Bridge from its current 151 to 215 feet to allow the newest generation of container ships to pass beneath the span en route to ports in Newark and Elizabeth. socioeconomic impact of the raising of the historic bridge. This $1 billion + boondoggle to jack up the bridge is predicted to be completed by 2019 at the earliest. I guess there have been sillier, or more expensive, and/or less needed projects proposed. But I am hard-pressed to understand the logic behind and the zeal to move forward on this ridiculous project. 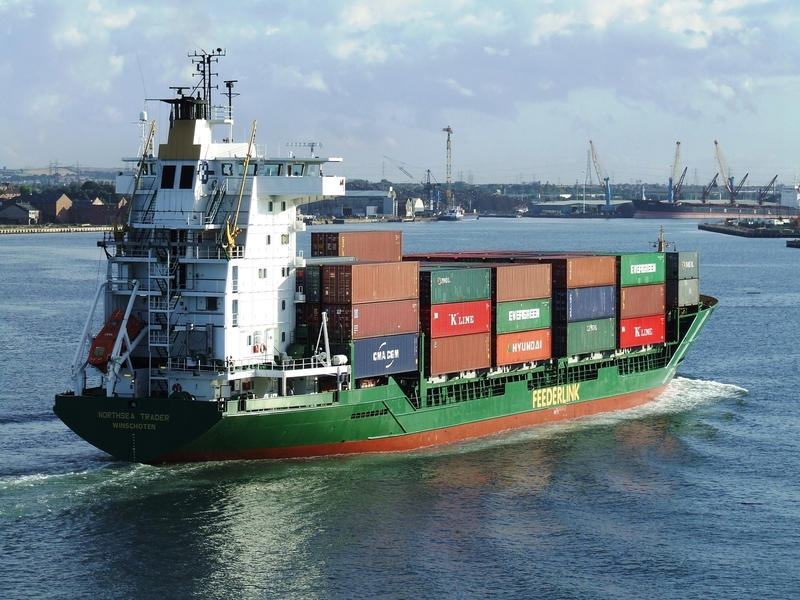 Mariners, in particular the pilots who have to navigate the narrow, rocky, dangerous channel called the Kill Van Kull, are adamant that the bridge is not the problem. The problem is the inappropriate location of the ports and the logistics of moving huge ships in a channel that was never envisioned to accommodate them. Common sense and the Port’s own studies show that there are less dangerous and less expensive alternatives to trying to get these monster ships to an inappropriate port, ships that based on the current glut of already built container ships, and the increased price of petroleum are unlikely to call on the Port of NY/NJ any time soon. Unlike the European Union, the United States does not have a comprehensive port plan. Therefore, each port on the East Coast, from Florida to Nova Scotia, is competing for the next generation of very large container ships. Instead of designating certain ports with deep, unobstructed facilities as feeder or hub ports and creating a fleet of very fast smaller ships to move container cargo to less accessible, but no less important ports in a coordinated way, U.S. ports are competing with each other by building duplicate facilities for the few very large ships that are likely to call on East Coast ports in the next 20 years. When the Army transferred the Military Ocean Terminal Bayonne (MOTBY) to the city of Bayonne, those of us with an interest in the port were heartened by the plans that included a state-of-the-art container terminal for the largest of the ships that may call on the Port of New York and New Jersey (the so-called post Panamax ships). The Bayonne Local Redevelopment Authority asserted that it would bring a port developer on board who would raise $500 million for a new container port, bringing with it more than 3,000 jobs. The former MOTBY would be the closest port to deep channels. 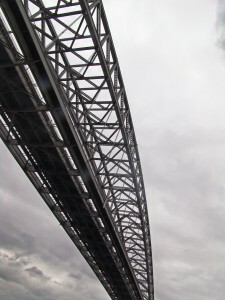 It would save billions of public dollars, avoid the height limitations of the Bayonne Bridge and reduce the significant environmental impact that would be caused by continuing to attempt to deepen the dangerous, narrow Kill Van Kull and dredging more of the contaminated sediments of Newark Bay. The new port on the harbor side of Bayonne could be built using the newest, most efficient container management technology, including alternative fuel and electric vehicles and direct transfer of containers from ship to trains or ships to container barges, or ships to container rail cars on barges. 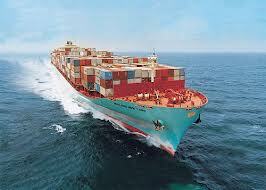 And a new container port at MOTBY would be close to Global Terminal in Jersey City and the Greenville rail yards. The MOTBY port would be positioned to link easily with the Port Authority’s reinvigorated cross-harbor rail float system and cross-harbor railroad if the plan is completed as designed. Taking all that into account, MOTBY is the premier maritime asset in the harbor and one of the most valuable maritime properties in the world. 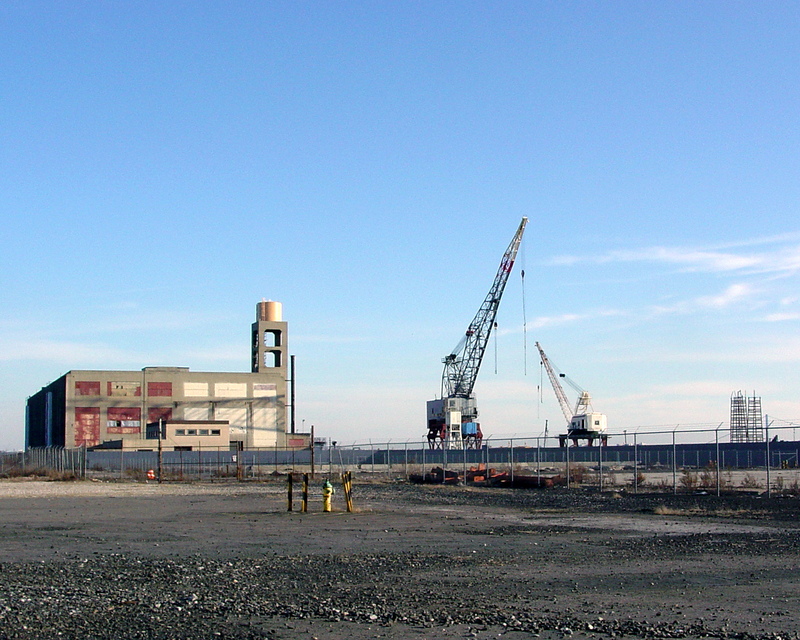 But before the real estate meltdown, the Bayonne Redevelopment Authority planned to use the MOTBY site for high-rise housing and offices, with a yacht harbor in the last huge graving dry dock (a space to repair ships) in the harbor. Only a minimum amount of port commerce space was set aside, for what appears to be one cruise-ship berth. The MOTBY dry dock is one of the world’s largest and is the only one remaining in New York Harbor. But does it make sense to lose a significant number of good-paying, port-related jobs for the short term and questionable benefits of housing or the loss of public access and working waterfront? 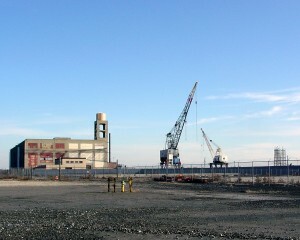 I am convinced that if cooler heads can prevail, a compromise can still be reached, one in which the significant acreage at MOTBY, including but not limited to the 130 acres the Port Authority has committed to purchase, may be used as a container port and for port-related commerce, reserving some smaller portion for housing and recreation. The port and housing are not incompatible. Some of the most desirable housing in Seattle overlooks the port and its complex and interesting operations. This solution would not only save one of the most beautiful bridges in the port, but also would be a more efficient use of the up to $2 billion that it will likely cost to raise the Bayonne Bridge and the unnecessary dredging and blasting of the Kill Van Kull and Newark Bay channels. This entry was posted in Uncategorized and tagged Bayonne Bridge, bridge to nowhere, NY/NJ Harbor, Post Panamax Ships, short sea shipping, silly by Andrew. Bookmark the permalink.